I was reading The Top 15 Mistakes Bloggers Make by Amitabh Shukla and I decided to make my own version of the list but in reference to Real Estate and Realtor blogs. 1. Not updating enough. There is nothing worse than seeing a link to a blog and want to find out about what a person is doing and thinking only to find out they last updated 6 weeks ago. If you are going to call it a blog, that should be a regular web log anything less is not a blog. 2. Lack of personality in the blog. 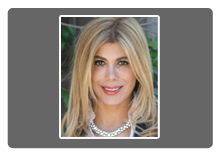 The point of a REALTOR’s blog is to really allow people to get to know you, what you stand for, what interests you and potentially why they should work with you. Don’t be afraid to inject yourself into your posts, real estate is more about people than property. COMING SOON! Pre- MLS and off the market opportunity! 9298 N 128th Way Scottsdale 85259. Offered At: $1,225,000. 9298 N 128th Way Scottsdale 85259. Presented By The Marta Walsh Group Russ Lyon Sotheby’s International Realty. THIS IS HOME! Coming Soon! 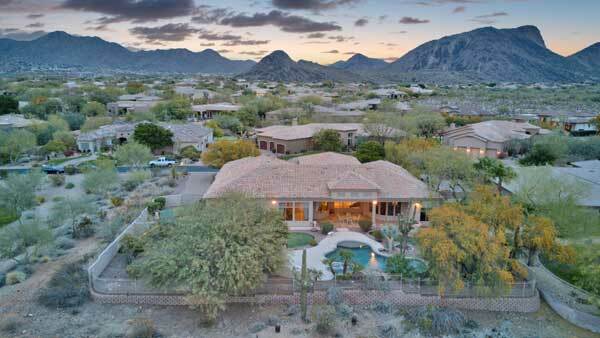 A stunning estate with Camelback Mountain VIEWS and 4 CAR GARAGE in the highly desired gated Los Diamantes Scottsdale 85259. Close to everything, Mayo Clinic, and BASIS School! WHAT ARE YOU THANKFUL ABOUT TODAY?  I’m thankful today for clients that take their time to write a personal testimonial on their experience working with us. 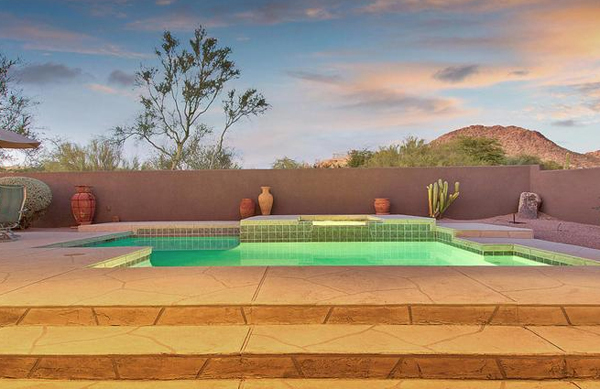 “After reading Marta and Matt’s newsletter for years living in Scottsdale, it came time to sell our home and they were the first realtors in our minds. Marta and Matt hit the ground running by organizing a very professional staging and photo shoot of our home, and never stopped from that point forward. They held open houses almost every weekend through the beautiful winter season and kept us updated of every showing and how things were looking. Marta and Matt are an obvious choice because of their affiliation with truly the premier real estate agency in the valley, but their hard work, dedication and overall wonderful personalities made our sale process into one that was easy and quick! They sold our home faster than we expected, and for our target price. Thanks to them both! 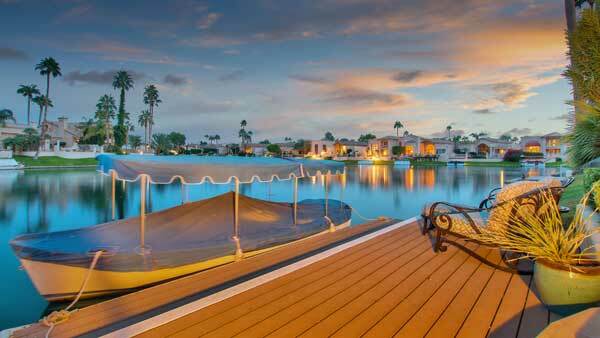 10401 N 100th St LOT 7 Scottsdale 85258 is a lakefront home located in Bayview Estates Scottsdale Ranch 85258. SOLD at $1,250,000. 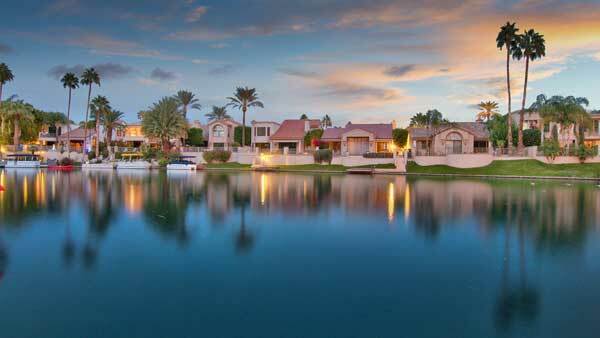 This stunning estate we listed recently on the lake in Bayview Estates At Scottsdale Ranch is now sold. Thank you Matt Walsh my business partner for bringing the buyer and making it happen.Congrats to all! 8 E Biltmore Est 116 Phoenix AZ 85016. AP: $949,000. Welcome to 8 Biltmore EST. Location. Location. Location. Upgraded modern apartment living at it’s finest. Located in Biltmore, Phoenix’s prime location, by Arizona Biltmore a Waldorf Astoria Resort, and by Adobe and Links golf courses. Move in ready, lock and leave, the ultimate resort style lifestyle. Large patio with mature landscaping, mountain views, and privacy. 10040 E Happy Valley Rd 342, Scottsdale AZ 85255. AP: $799,000. 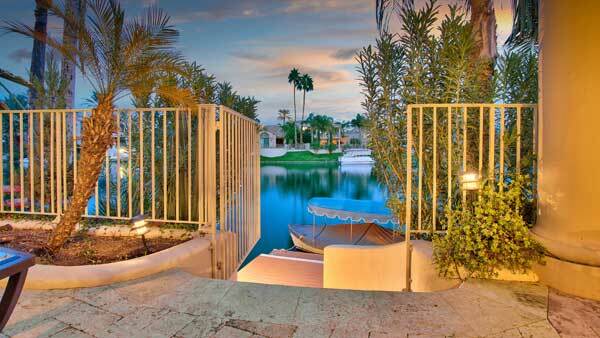 Timeless elegance with mountain views located in the prestigious Desert Highlands community. 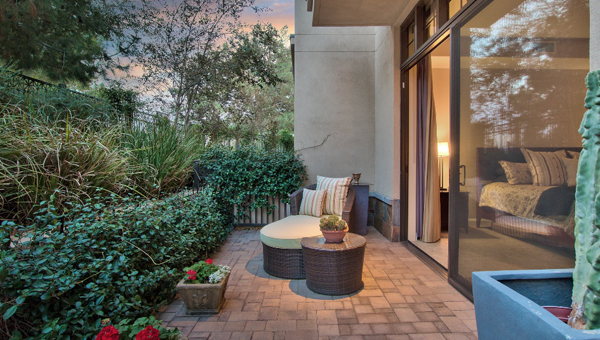 Live the true north Scottsdale lifestyle with 24 hour guard gated security and access to the one of Arizona’s most premier golf courses and clubs. This home has a practical layout, elegant designs and is meticulously maintained.